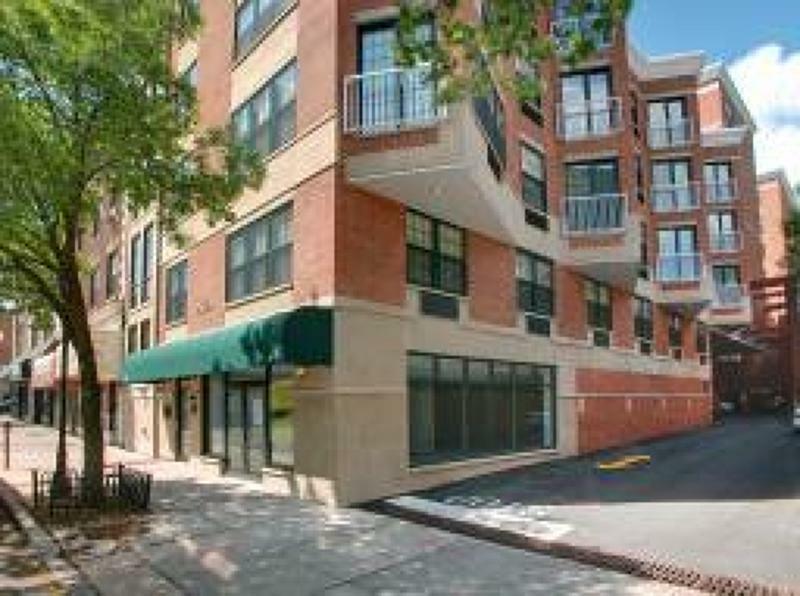 1 Bedroom, 1 Bath Condo With Easy Access To All That Downtown Morristown Has To Offer! 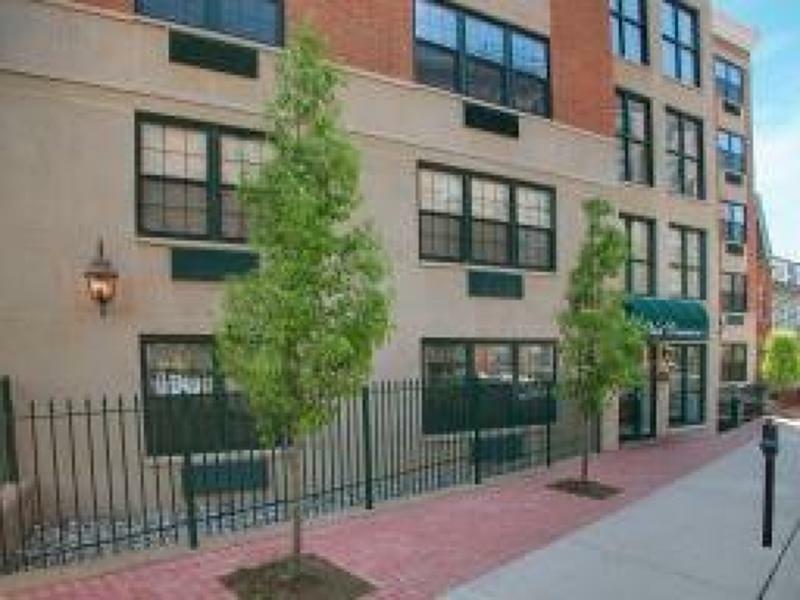 Enjoy City Living In One Of NJ's Premier Locations In The Heart Of The Action! 1 Of 49 Units In Vail Commons! Spacious Bedroom With Ample Walk-In Closet Space! Private Balcony! 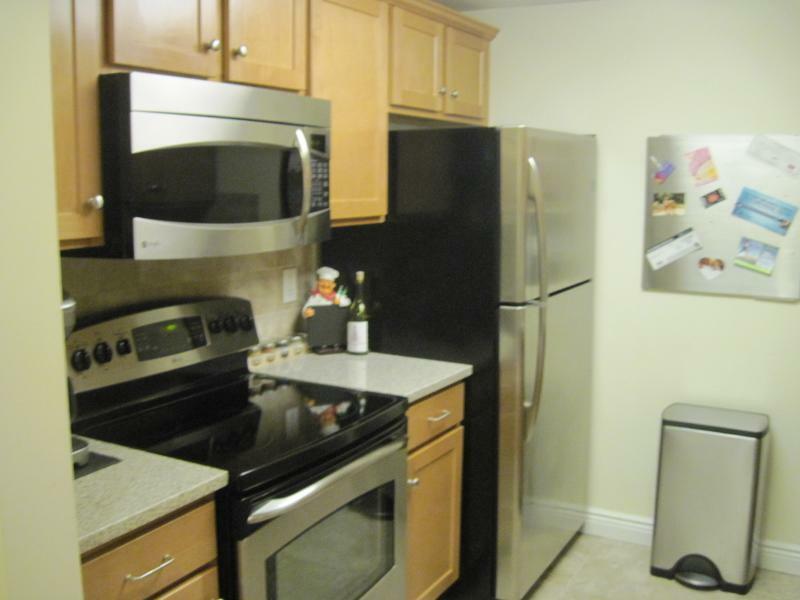 Hardwood Flooring, Caesarstone Kitchen Counters, Stainless Steel Appliances, Laundry In Unit & More! Building Offers 2 Street Entrances (1 On Prospect St & 1 On Speedwell Ave) & Is Secured With Intercom System & Wireless Key Fob Access! Each Entrance Has An Elevator For Convenience! The Building Offers An Exercise Room, Lounge & Meeting Room Area! 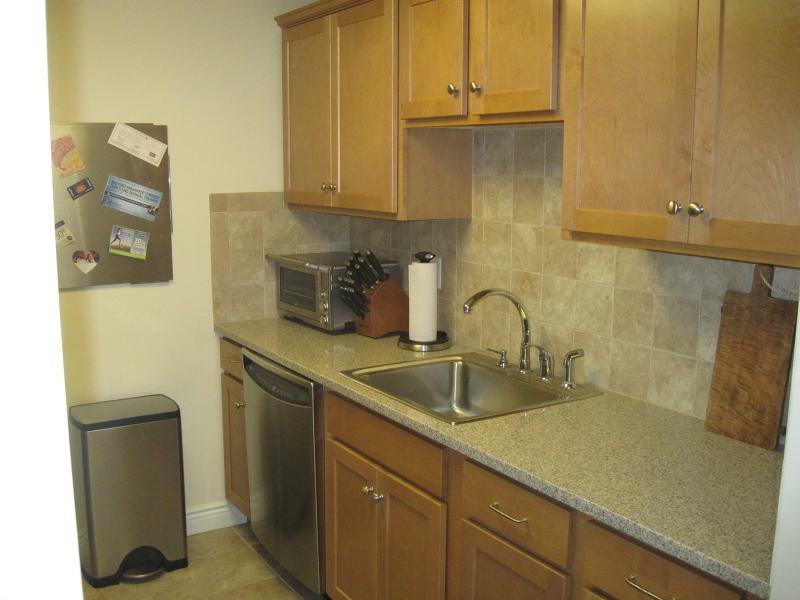 1 Off-Site Parking Space In The Heart Of Morristown For $80.00 Per Month Additional Fee! Close To Mass Transit, Shopping, Restaurants, Theatres, Parks & More! Come See This Incredible Condo Unit Today!